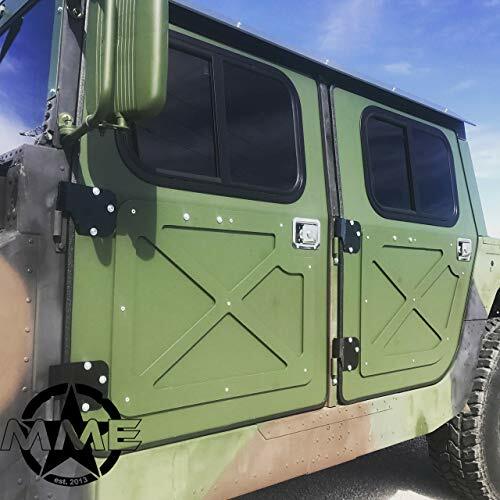 MME 1/4″ Aluminum Hard Door Kit Quantity (4) – Mil-spec Appearing X Patterns – Locking Door Handles – Weather Proof Gaskets – Large Tinted Sliding Windows – Works on any variant and model of humvee. 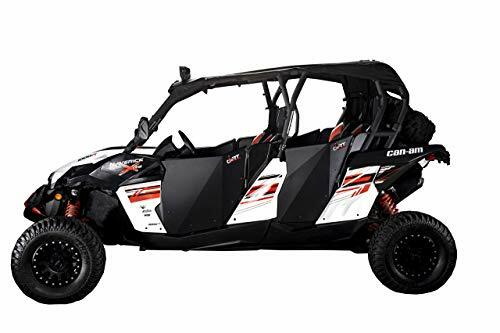 This Kit Includes The Following – 2 Front & 2 Rear 1/4″ Aluminum Doors – Front & Rear Door Strikers – Front & Rear Door Hinges – Locking Exterior Handles – Interior Handle With Cup Holder – Sliding Window – HD Weather Proof Gasket – Fasteners For Install all Included Doors Come Bare Aluminum. Hardware is powder coated Satin black. Machine Allen Head Fasteners Packaging & Shipping to any commercial address or local freight terminal in lower 48 is $150. If you wish to ship directly to your residential address. 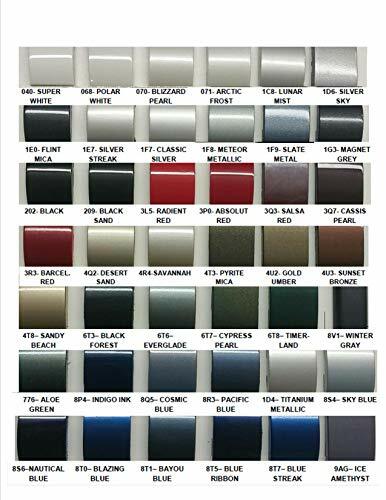 Please send us your zip code and we would be more than happy to get you an exact quote! 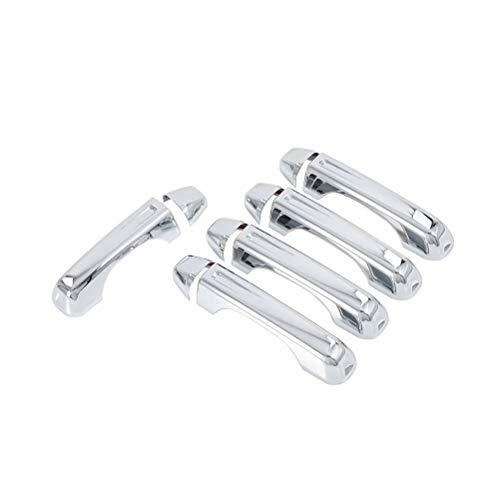 Doors will be dissembled for shipping to help protect products during shipping. End user assembly and adjustment prior to install necessary. Please allow 7-10 business days for doors to ship. Pictures our only a representation of what the doors look like installed on Trucks. Other parts & vehicles pictured not included but are available! !